Fashion and home design seem to go through phases. 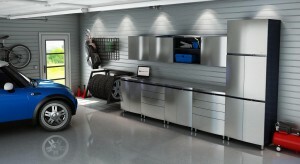 Builders and home designers are always looking for something newer and better. 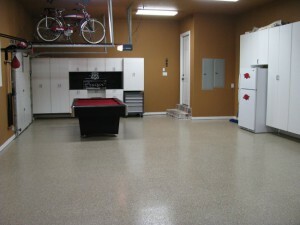 Epoxy coatings may be the newest, best and most durable product on the market when it comes to flooring. 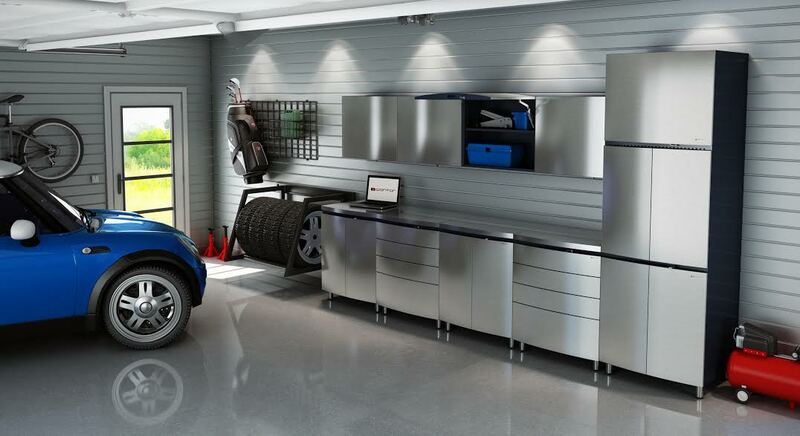 If you enjoy a neat and tidy home, and you would like your garage to be tidy as well, epoxy coatings may be able to help you. 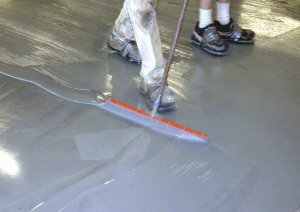 Whether you are looking for color, traction or the ability to hide existing flaws, epoxy may be the solution. 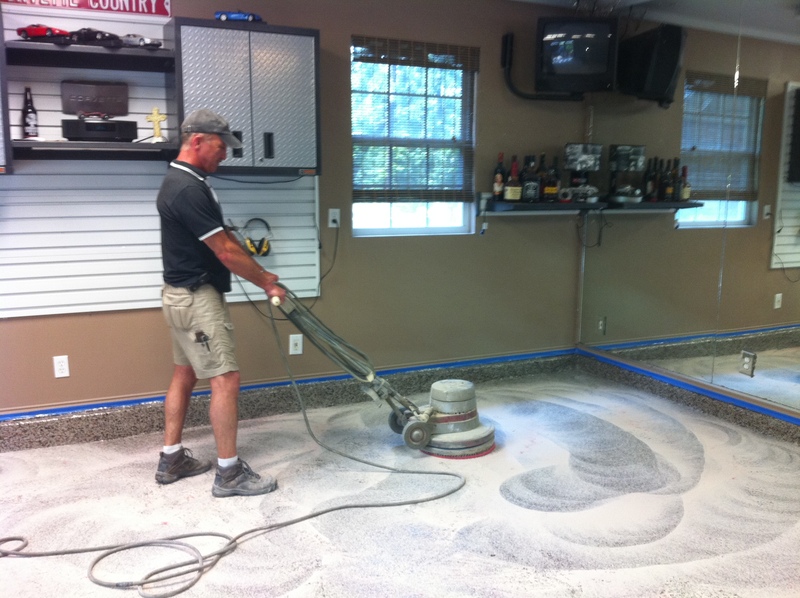 The epoxy used for flooring is an incredibly versatile product that can be used to cover and seal floors that have already been painted, combined with bits of granite or quartz to add texture, or used with stain to create a beautiful custom floor. 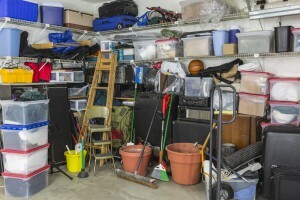 Garages hold a lot of different things: vehicles, bicycles, tools, tires, shovels, garbage and recycle bins, unmarked boxes from your last move, etc. You name it. 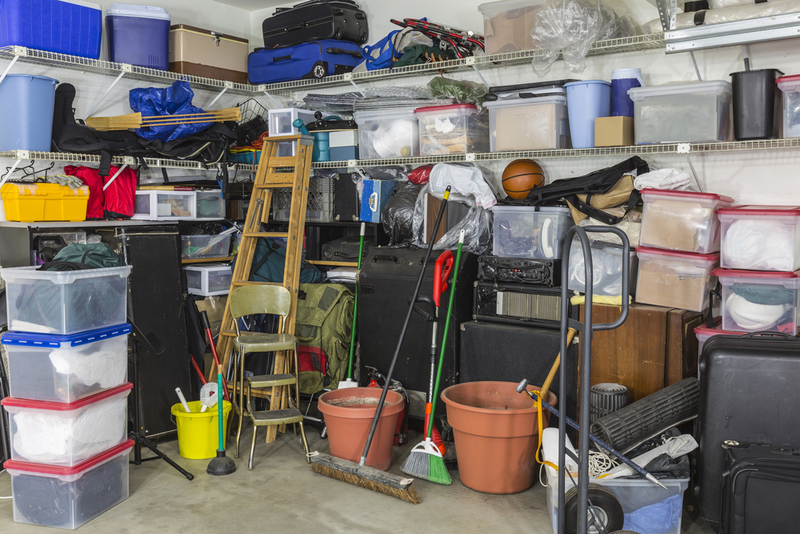 Organizing this complicated mix of disparate things can be a challenge for even the neatest person. It is especially difficult if you do not have the right equipment to help with garage storage. As you have always suspected, the problem is not with you, but with your system. Your garage floors goes through a lot, especially if you frequently park a vehicle in this space. Knowing why it is important to protect it and getting some tips about how to offer protection makes a big difference and ensures easier maintenance. 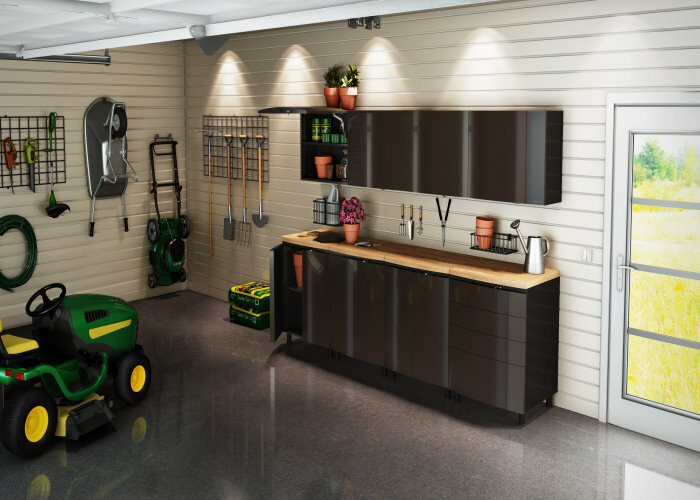 Tips, such as keeping it clean or using an epoxy floor work to ensure that your garage continues to remain in good condition. Whether using it for your garage floor or elsewhere in your home, an epoxy floor can be a solid choice for several reasons. 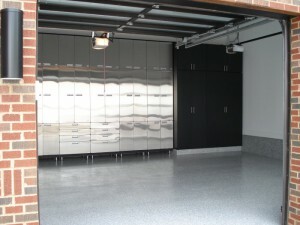 When you are looking at the flooring options that are available to you, you want to start by looking at the benefits. This will help you to make the best choice for your new floor.